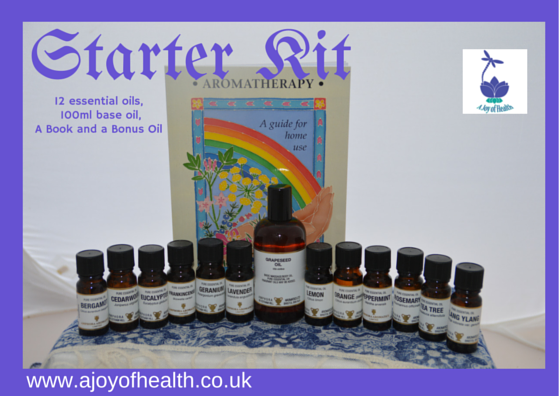 This is a superb offer available to those who have downloaded the 12 Basic Essential Oils Explained. We are going to add some extras to your order. AND We will upgrade it to a 250 mls bottle of carrier oil. AND We will add a mixing bottle so you can mix up a small blend for massage. AND We have added a FREE aromatherapy diffuser for your car. We withhold the right to add different products according to stocks.